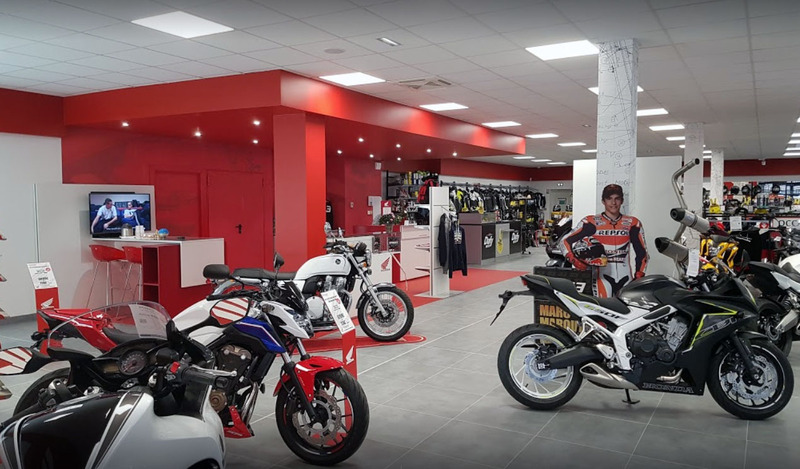 We are a Honda dealer in the Doubs since 2003. Human scale family business, our philosophy is to promote the quality of advice and exchange with our customers, at the store as on our e-shops. 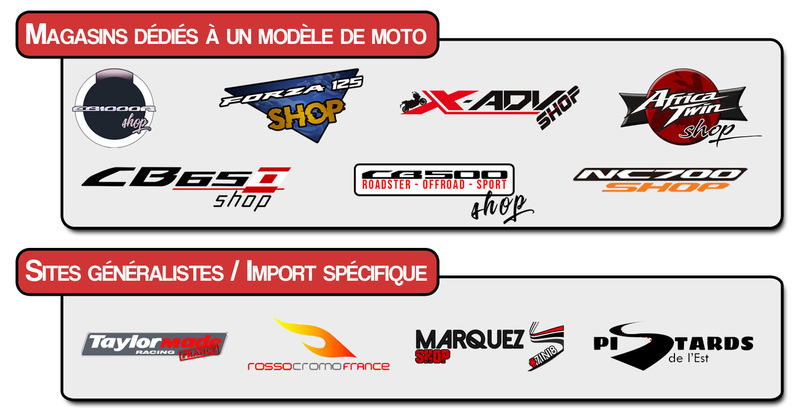 Do not hesitate to contact us for any information about your Honda motorcycle (including X-ADV !) or better, to visit us, we will be happy to meet you over a coffee! To share our products, our passion and our quality of advice to the greatest number, internet is a really great tool ! 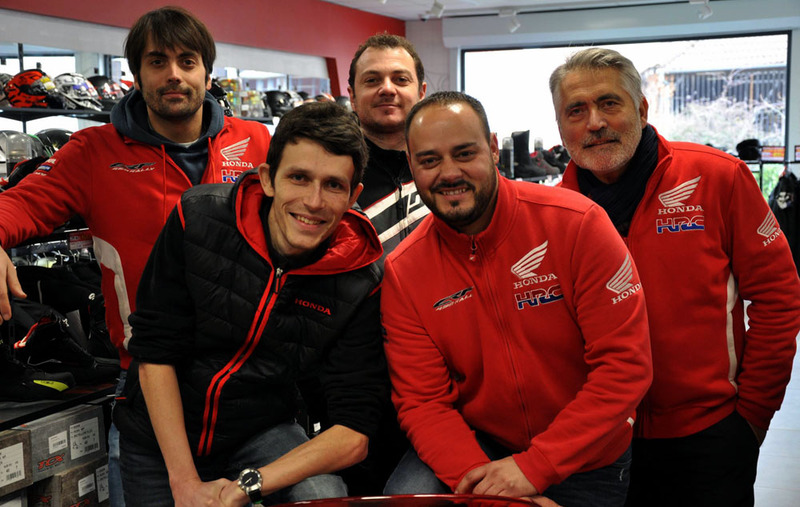 Over time, we have developed and put online e-shops for most motorcycles of the Honda series and for specific products of our selection. Their success and the confidence brought to us by french and international customers really makes us happy and pushes us every day to go further with you ! In detail, our network currently has 10 stores on internet.